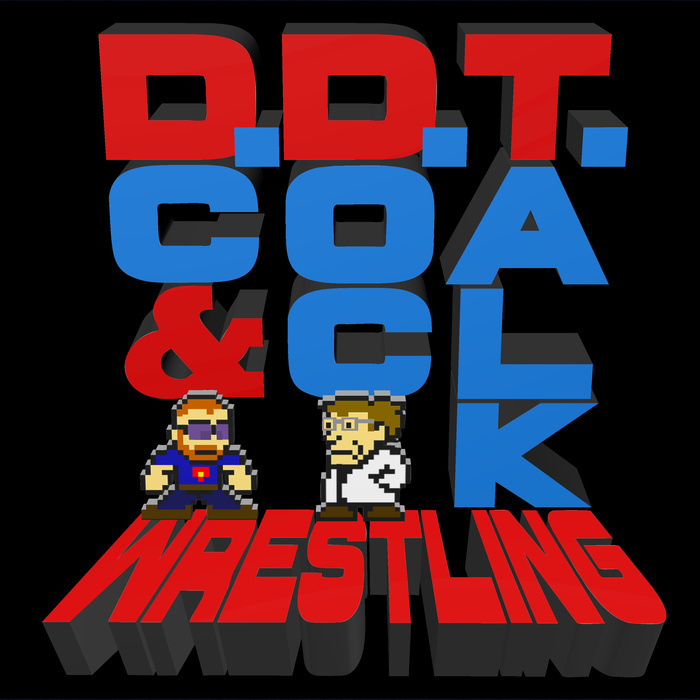 DC and Doc meet for the penultimate episode of DDT Wrestling. They jib about the upcoming Hell in a Cell event, and jab about the horrors of teeth. All this and more!